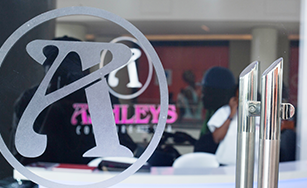 As the Ashleys team we aim to create a space where you can feel appreciated and pampered all the while experiencing consistent professionalism. 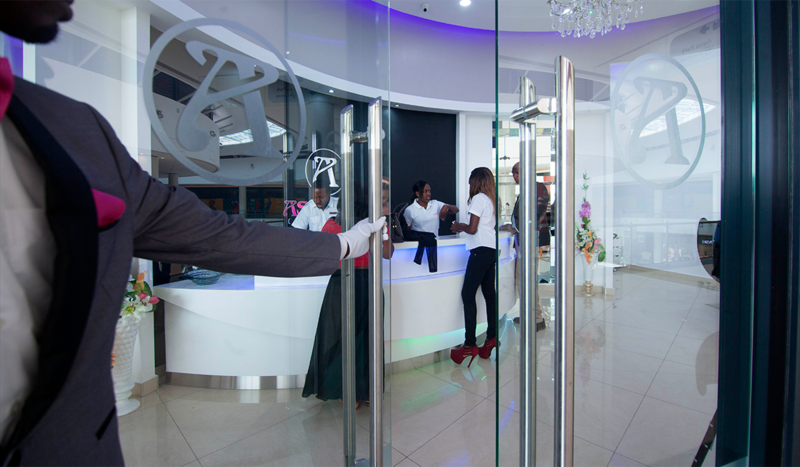 Whether it’s at the spa, the coiffure, executive barbershop or you simply want to buy a hairpiece at our stores we assure you nothing short of an exemplary experience. 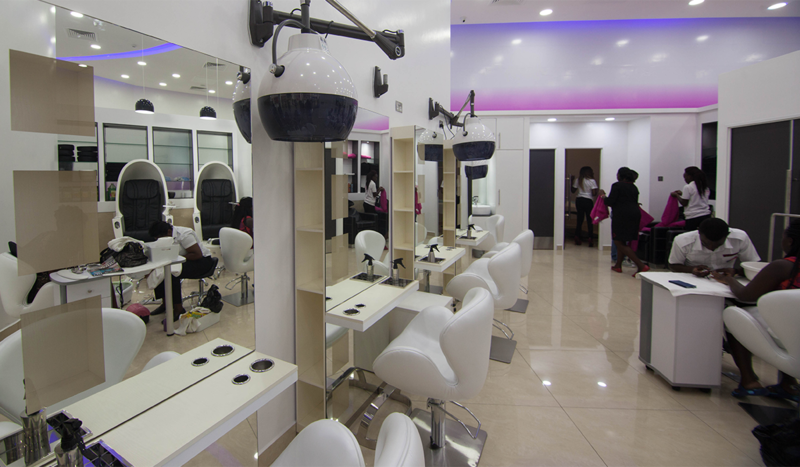 I am delighted to welcome you to Ashleys Hair and Beauty Academy. We were recently awarded and voted the best school of the year 2016. 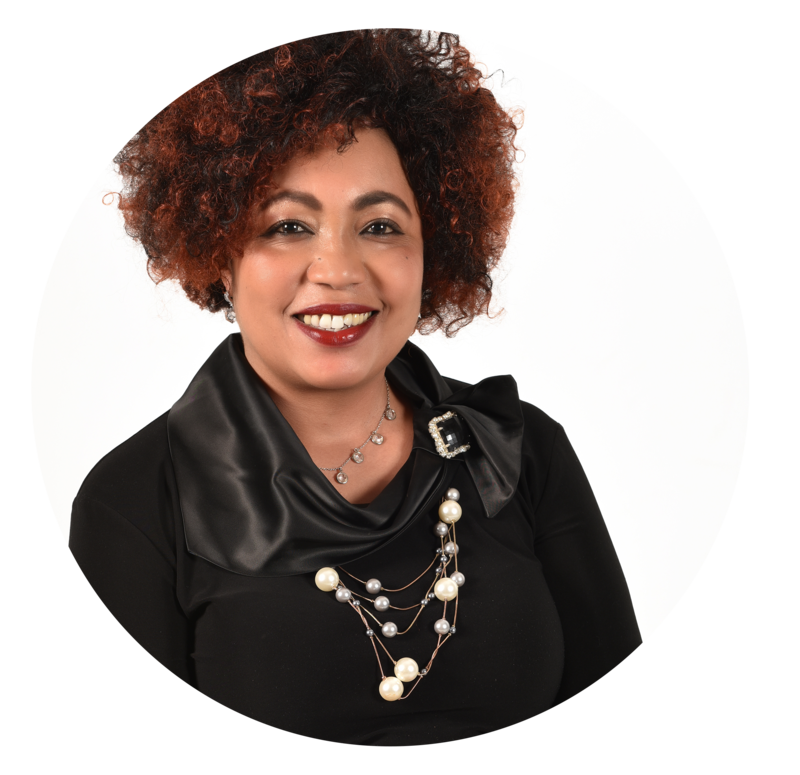 Ashleys Academy commenced training seventeen years ago, with a vision to equip our students with the highest international standards and skill-sets in cosmetology. in beauty should be no exception. 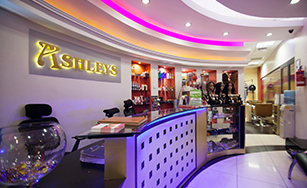 I personally welcome you to sample the Ashleys experience!! We would love to hear from you. Kindly fill the form and we will get back to you.